• Meet leading employers hiring now for professional jobs in Ireland – in areas like IT, engineering, finance, pharmaceuticals, sales, multilingual positions and professional services. • Talk to companies that are reinventing how we work and get an insider's view of some of the world's most innovative organisations – their cultures, careers and technologies. • Attend panel discussions with industry leaders in technology, life sciences, finance, sales and professional services. • Digitally share your CV with the employers you chose using our smart badging system. 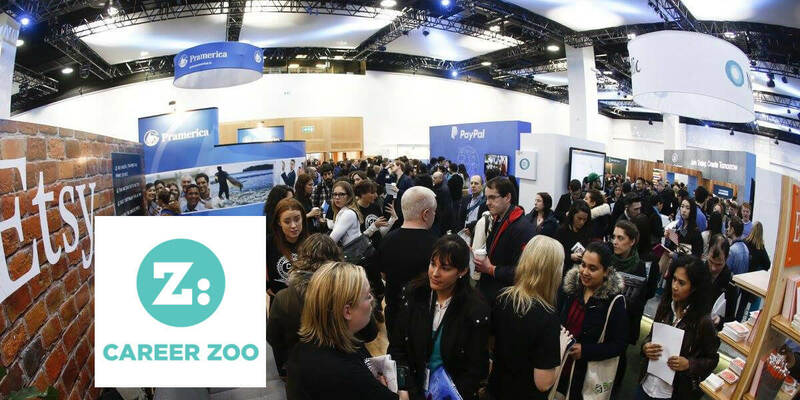 If you'd like to meet leading Irish and multinational employers that are hiring now for professional roles in Ireland, you need to be at Career Zoo.